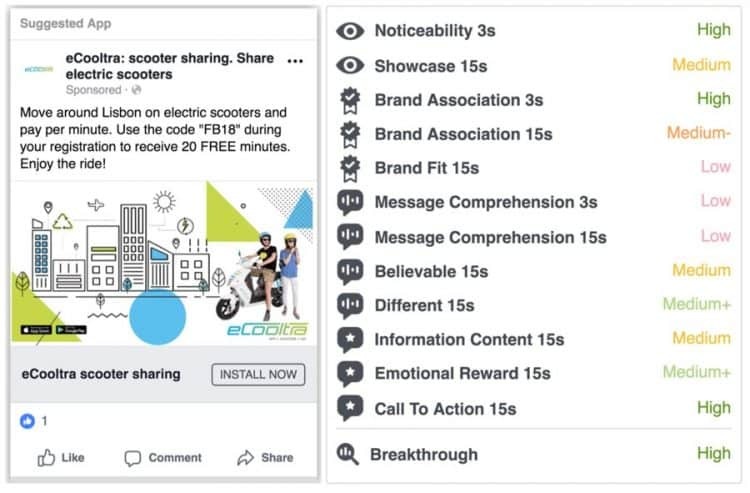 Facebook has introduced Creative Compass tool to help businesses measure the effect of Facebook ads creative. Creative Compass will analyze ad creative by seeing at key features and place them on a scale from low impact to high impact. By looking at these key features, partners will help businesses understand how likely people in their audience will take action after seeing an ad. This tool is currently being tested with select partners and plans to make it available to all partners in 2019. Facebook is testing a new program named ‘Facebook Marketing Consultants’ to connect advertisers with vetted professionals. This new program is designed to fulfill the demand for technology implementation services such as pixel deployments, product catalog setup and dynamic ads campaign setup. Facebook is currently welcoming all qualified applicants in select countries. For more information, visit Facebook.com/FMC. The FMP program will be expanded in 2019 to include smaller agencies who have not previously qualified to become official marketing partners. This pilot will be called ‘Facebook PRO’ and is aimed to fulfill the marketing needs of small and medium advertisers.